Open to all women, The Briarcliff Congregational Church Women’s Society meets on the second Thursday of each month (sometimes Saturdays) and offers the opportunity for fellowship and service. Meetings include: a craft workshop, an annual book share meeting, a Christmas Luncheon, a spring trip, and speakers from organizations that we support or would like to learn more about. 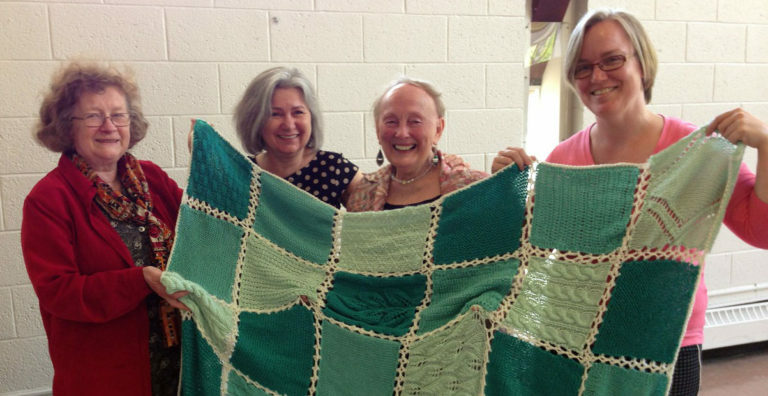 Also, our prayer shawl ministry, which provides hand-crafted prayer shawls throughout the year, helps us to bring comfort to members and friends in times of need.